To access the High Tech Center, students must first be verified as having a disability. If you think that you have a disability that is affecting your ability to study and learn in your classes, we encourage you to call 661-763-7799 or email dsps@tafcollege.edu to schedule an appointment today! NOTE: Students who would like to listen to an MP3 version of their books are encouraged to make their own by using one of the free assistive technology programs in the High Tech Center or at home. The High Tech Center offers a wide variety of assistive technology programs and tools that will help students in their coursework at Taft College. Once students qualify for support services, the High Tech Access Specialist will discuss the various programs in the High Tech Center from which students may benefit. Students will then meet individually with the High Tech Access Specialist to receive training on how to use the selected program(s). After individualized training is complete, students are encouraged to come to the High Tech Center during their free time and to use the skills that they have learned. Further assistance and/or training sessions can be requested as necessary. 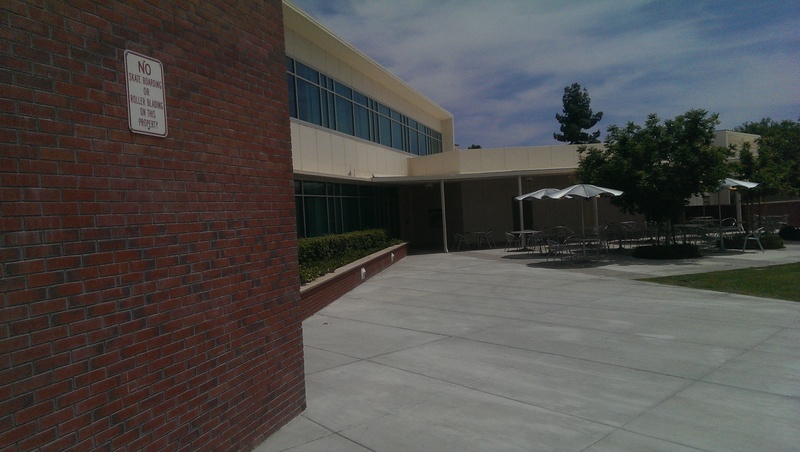 The High Tech Center is located in the Student Support Services wing of the Administration building. When you enter the administration building, go past the student waiting area and turn left. The High Tech Center will be at the end of the corridor.